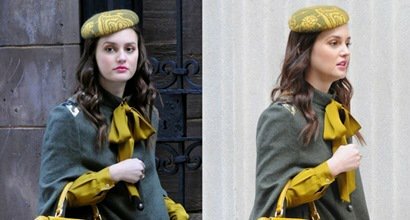 See the best outfits and shoes worn by Leighton Meester, an American actress, singer, songwriter, and model born on April 9, 1986, in Fort Worth, Texas. Her height is 1.65 m (5 ft 5 in) and she wears shoe size 7 (US). 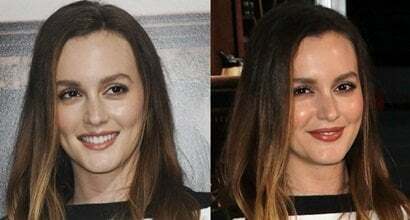 Leighton Meester’s estimated net worth is $8 million. 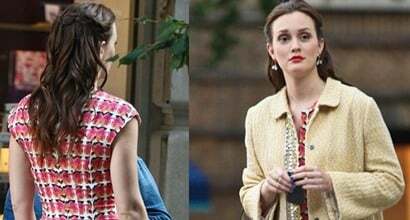 Mostly known for her starring role as Blair Waldorf on the television series ‘Gossip Girl’ with Blake Lively, she has also appeared in the films Killer Movie (2008), Country Strong (2010), The Roommate (2011), Monte Carlo (2011), The Oranges (2011), and The Judge (2014).